伊藤哲 株式会社クロスアビリティ/Tetsu Ito X-Ability Co., Ltd. Various data are observed in Mt. Fuji Research Station. It is not easy to visit there in summer, and it is impossible to visit in the winter season. 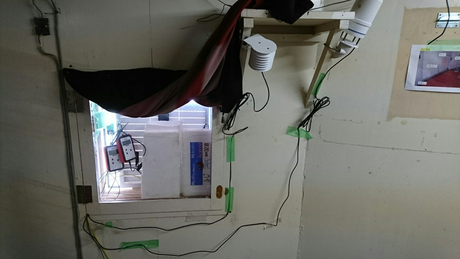 When performing over-winter observation, the data are often taken with a data logger without telemetry technology. In such an environment, we can’t get data for a year. If there are problem related to sensors and data loggers without telemetry technology, entire data will be lost. Under such circumstances, if there are simple loggers that can be connected to various sensors, the way of research will be broadly expanded. 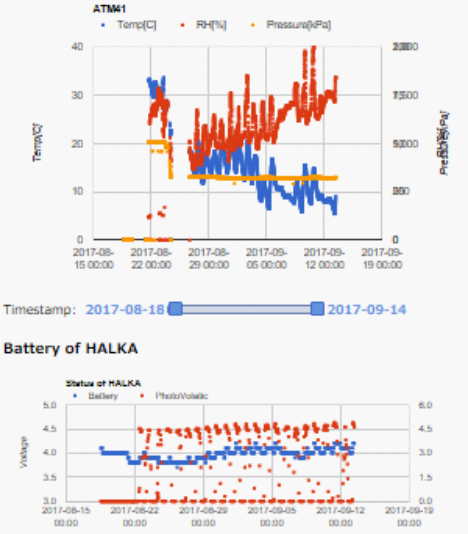 "HALKA" data logger that can be used for various observations and telemetry system. It is maximum operate for one year with 3 AA batteries and sends data. In addition, we can change the configuration of monitoring remotely. The data are sent to the cloud and can be accessed from the web site at any time. The sending interval can be set from 1 hour to 24 hours from the web site. 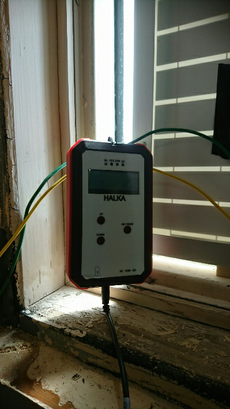 HALKA can work with SDI-12 sensors, so it can be used for various sensors. 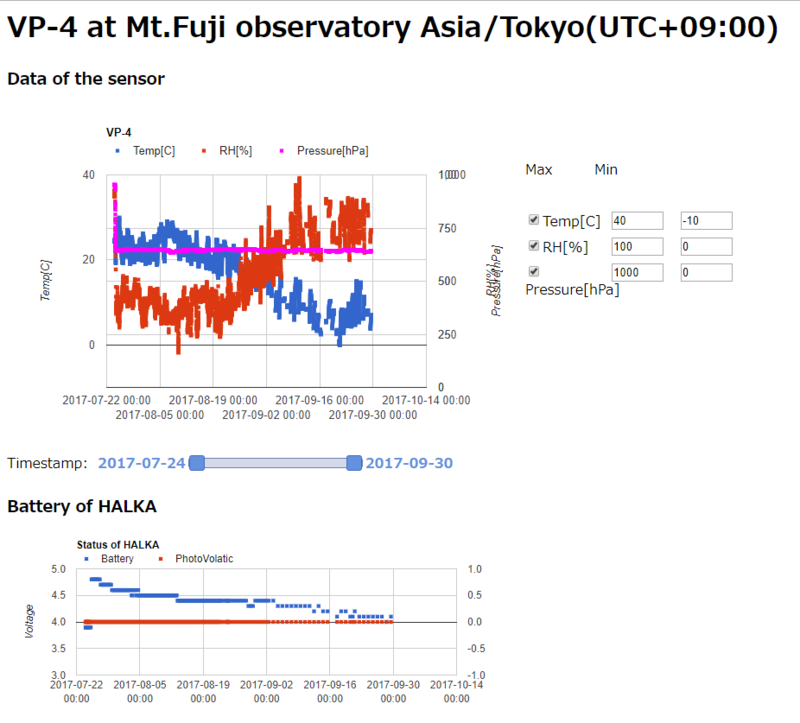 As in the photograph, we are currently observing the air temperature, relative humidity and atmospheric pressure in the Mt.Fuji Research Station with two sensors and two HALKA units. Observed data can be accessed from the following sites. “HALKA” is connected to METER's VP-4 sensor to measure air temperature, humidity and atmospheric pressure in the second floor of the 1st Office in Mt.Fuji Research Station. However, lightning sensor is not shown in the chart.